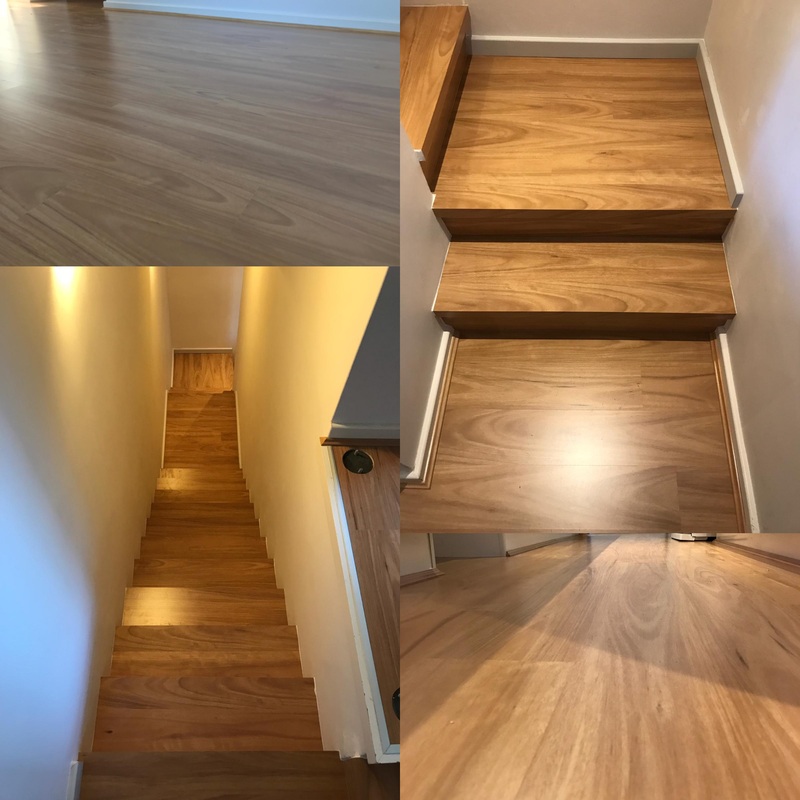 We had the guys from Titan Flooring do the flooring for our staircase and landing upstairs. They gave us lots of material and pricing options in the showroom, as well as explaining the various benefits of each material. 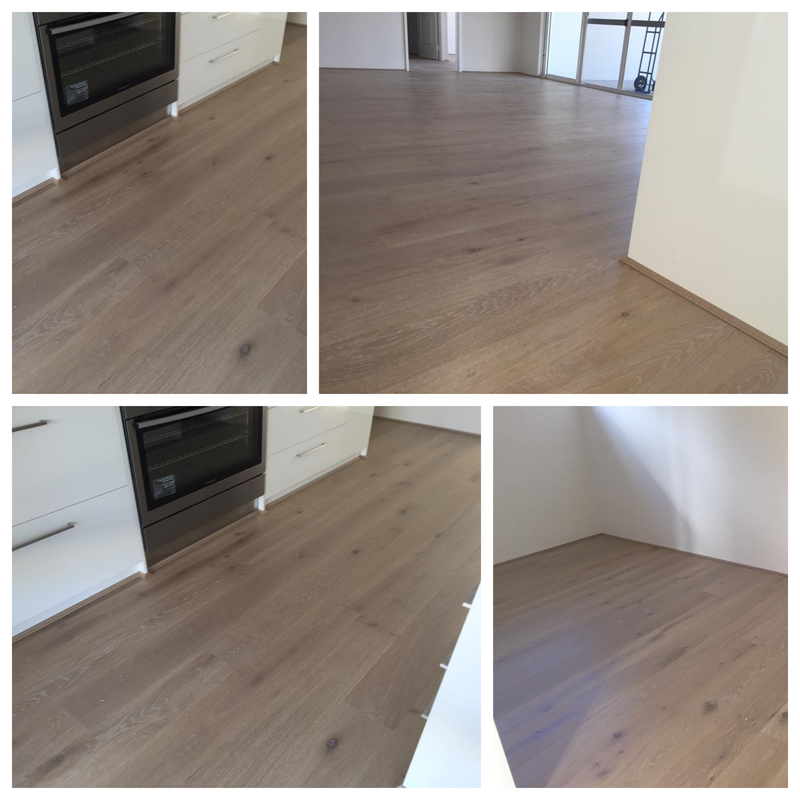 The flooring installation was performed flawlessly and the team were all friendly and polite. The finished results was great and they tidied up at the end too. Highly recommend. 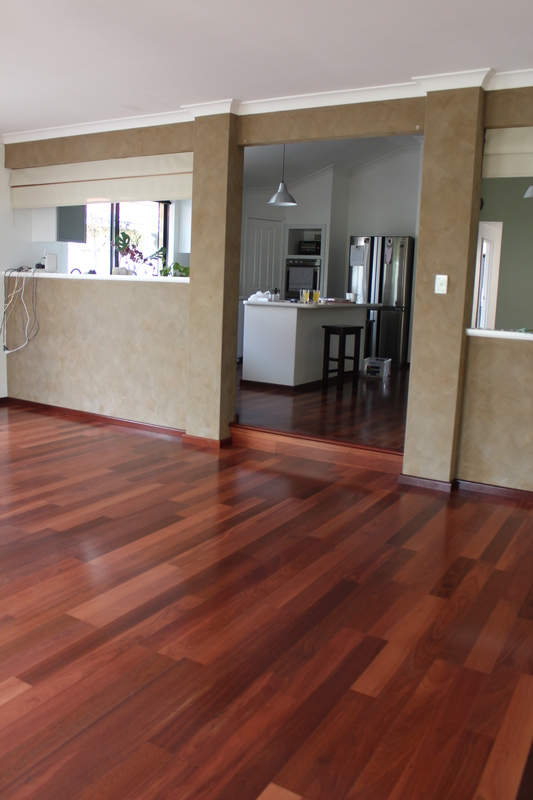 Thank you for your excellent service, your installers did a great job and are a credit to your company. Minesh and his team are bloody fantastic. 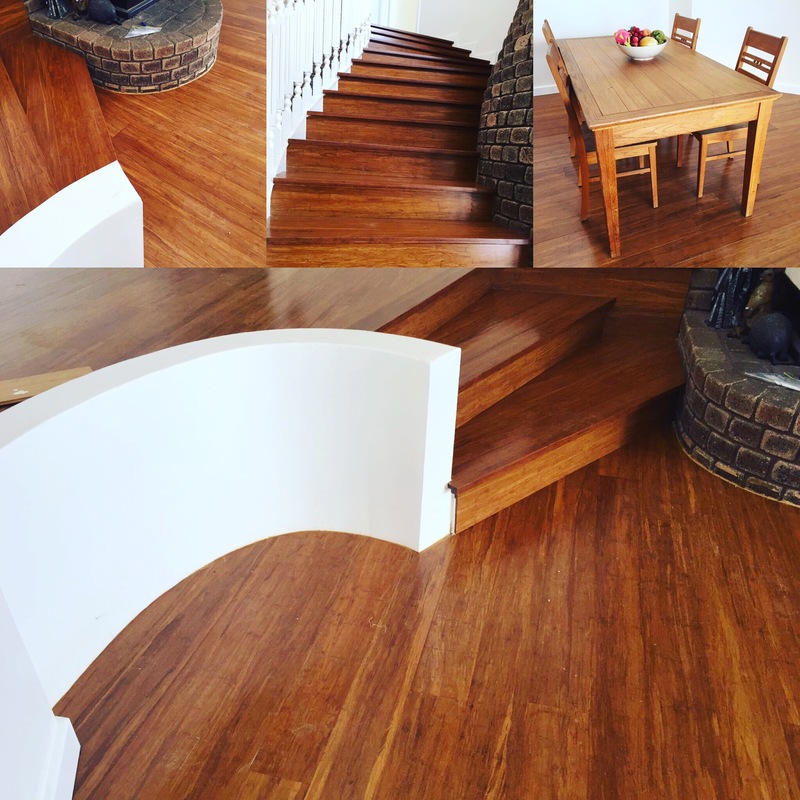 Just had our staircase done and landing area. They were great people and did the most amazing job. They even cleaned up my garage after! If you are looking for a professional job, then these guys are the ones. 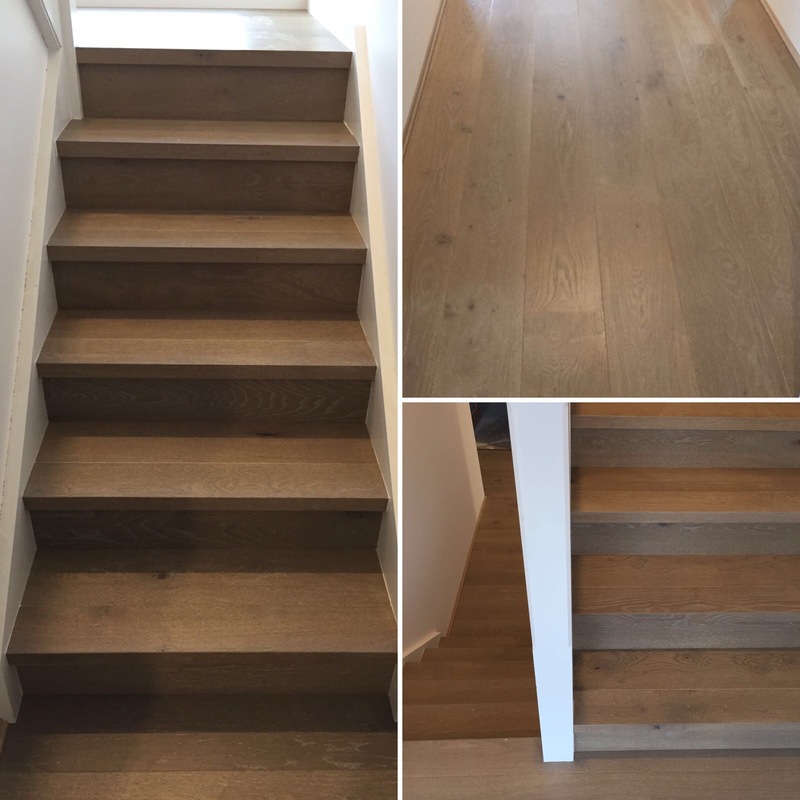 Ours was completely custom from scratch and they managed to work around all the problems we faced to have an amazing result. I only ever give reviews if I am 100% satisfied. I am 100% satisfied! And that’s hard to do. So thanks Titan, we are absolutely stoked! Everyone of them has been really helpful, on-time, tidy and understanding when we had an unexpected delay. The room now looks fantastic, a great job, many thanks. 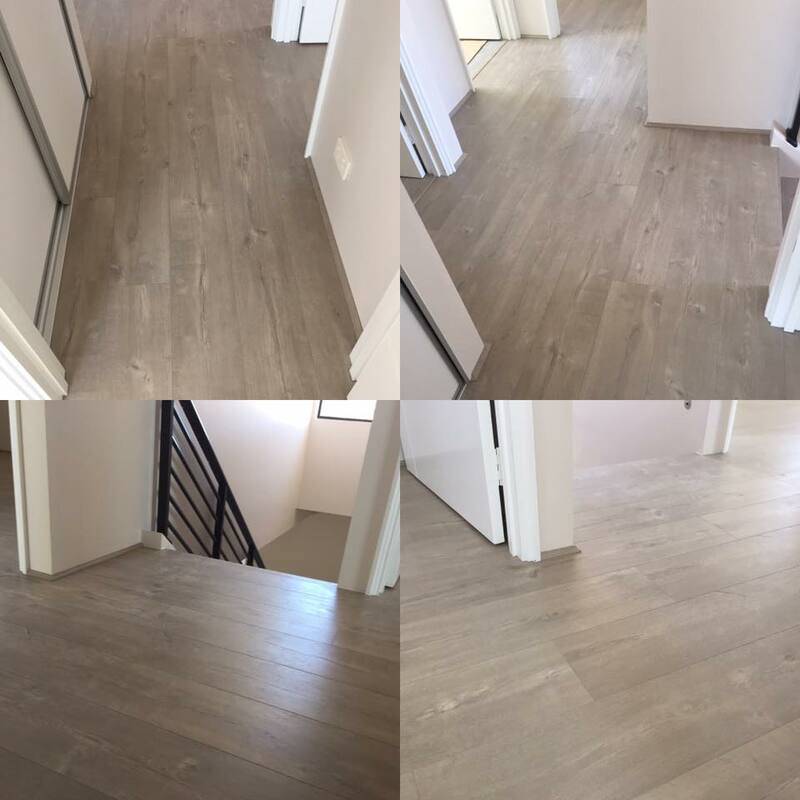 After comparing quotes and workmanship of nearly every timber store in Osborne park, we decided to get our flooring installed through Titan. 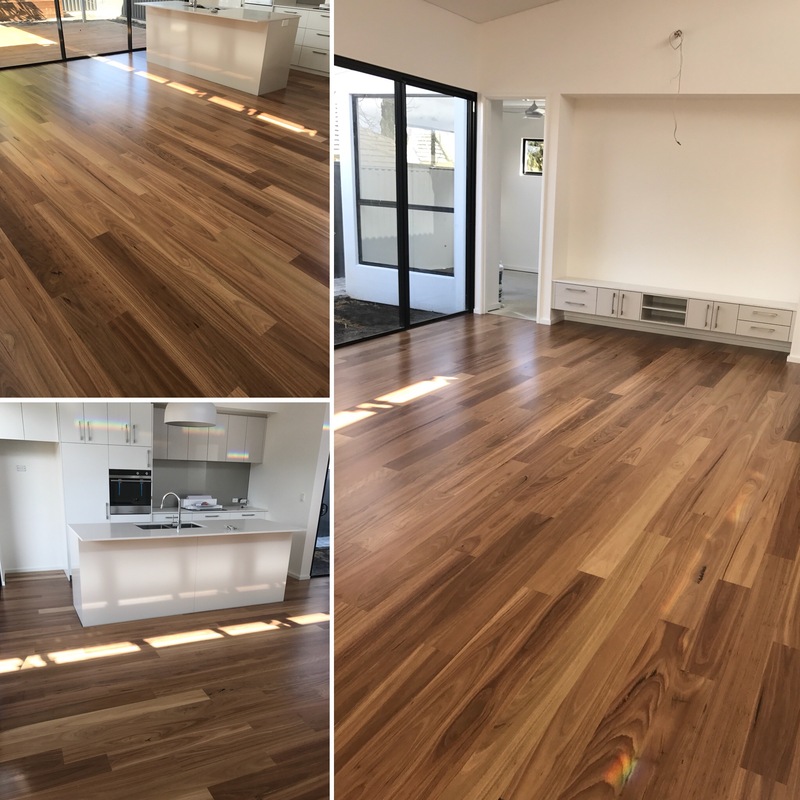 Minesh patiently answered all questions over the phone and in store and helped pick the majestic laminate over the high cost timber oak. Very professional, honest and trustworthy team to deal with. 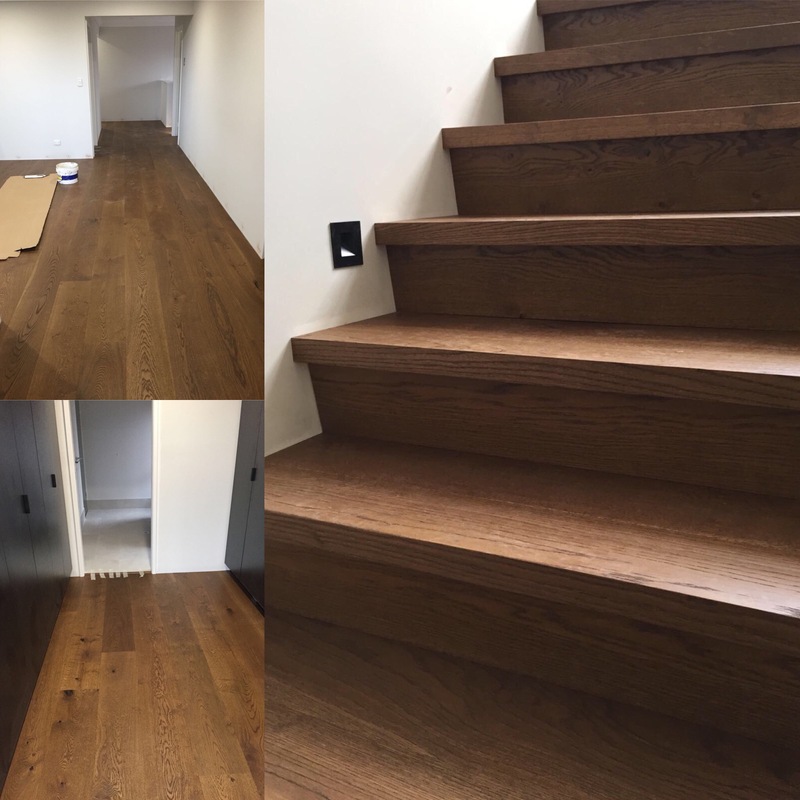 Big thanks to the installation team for doing a great job in a short notice over the weekend. Highly recommended. 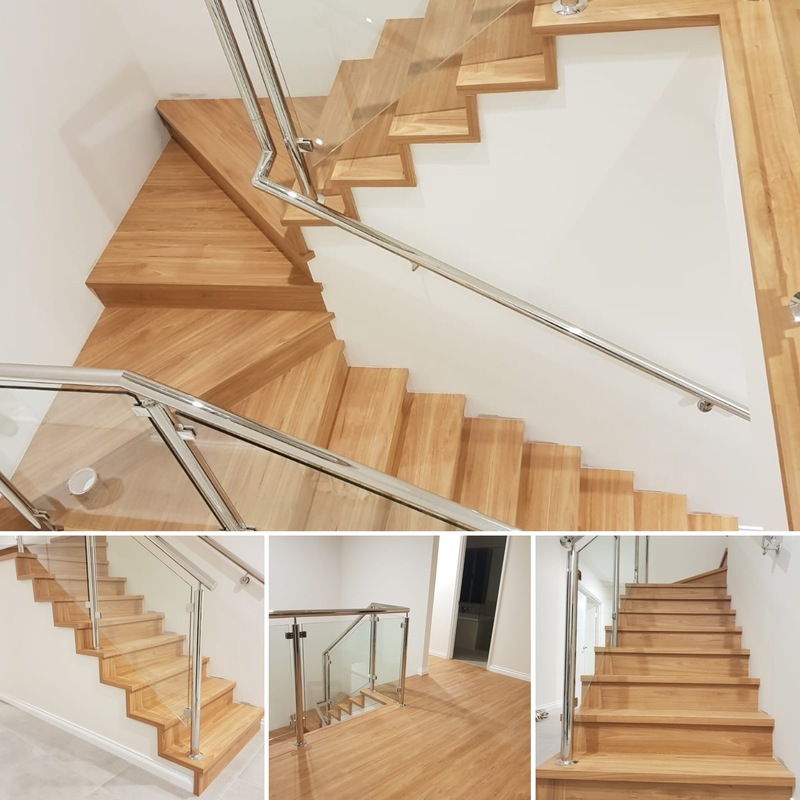 “Thanks to Minesh, and the installing team at Titan Timber. 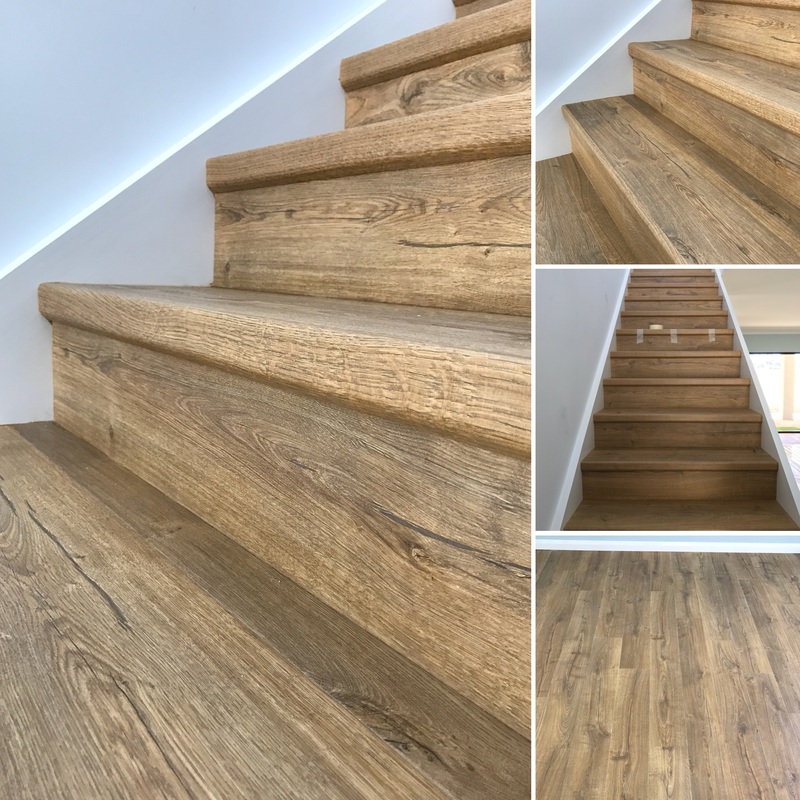 Our new house looks fantastic with ‘Rustic Oak’ Timber look laminate. 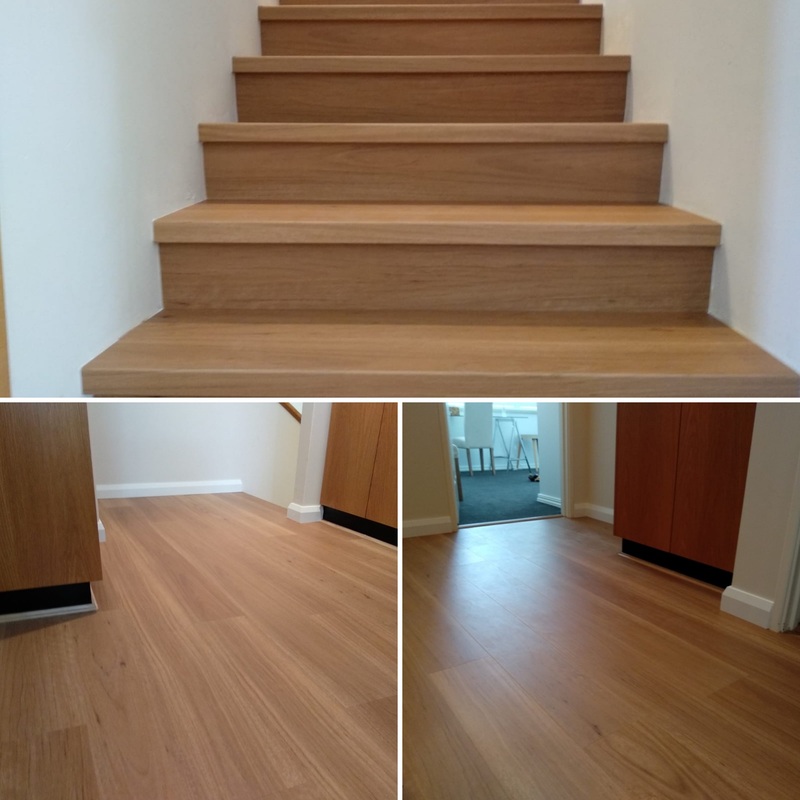 Quick installation and the finished result is fantastic. Thanks again. 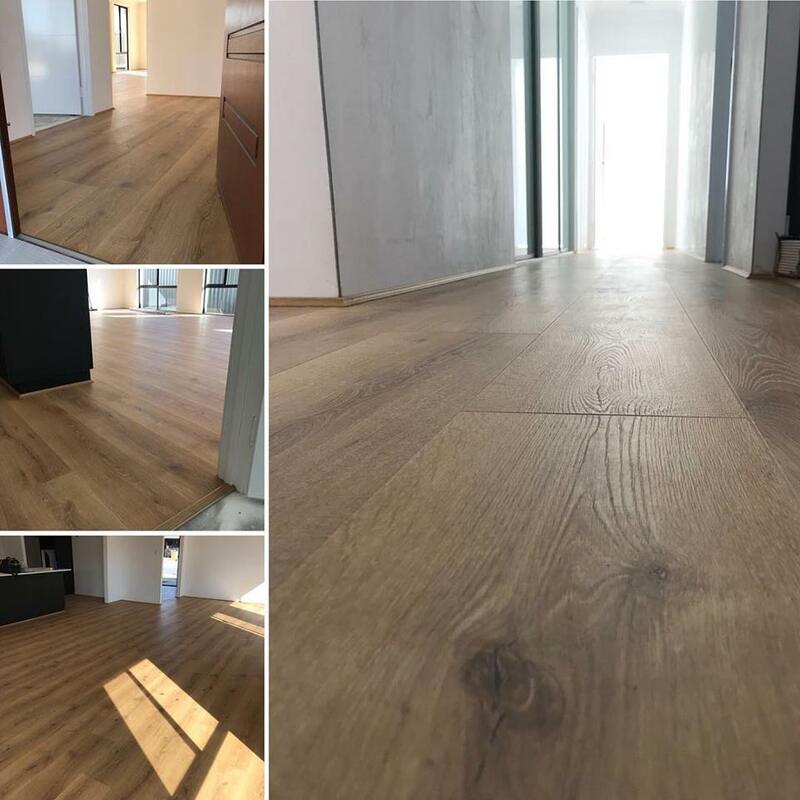 Just wanted to say a huge thanks to Minesh at Titan Flooring for patience, help and professionalism with our decision making regarding our floors. We went back and forth with samples about 6 times ? but in the end we made the decision! And the BEST ONE! 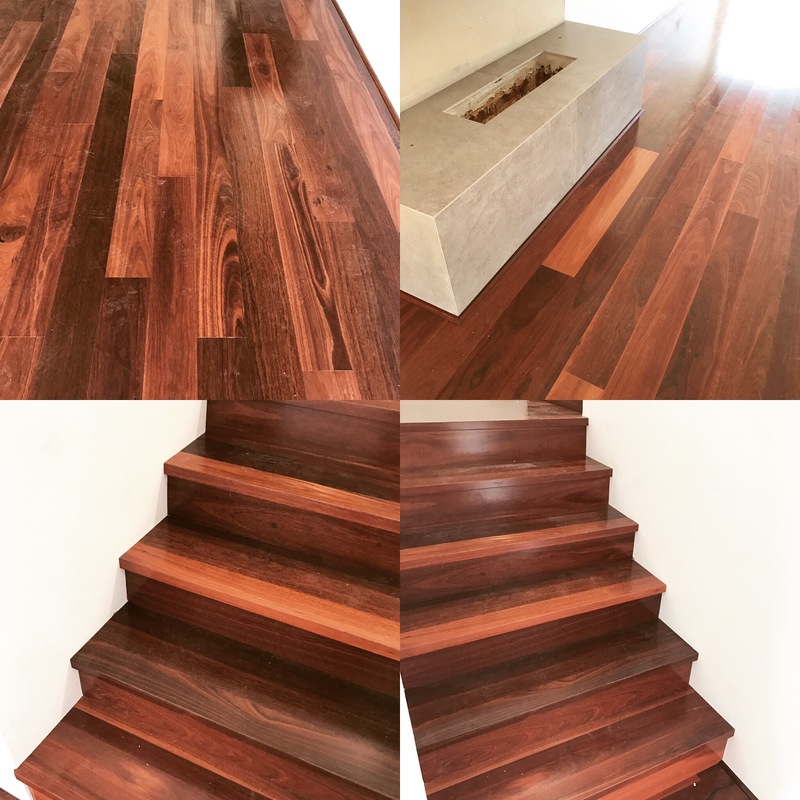 We absolutely in love with our floors!!! Thank so guys for such a excellent job! The installation guys done a fab job too! 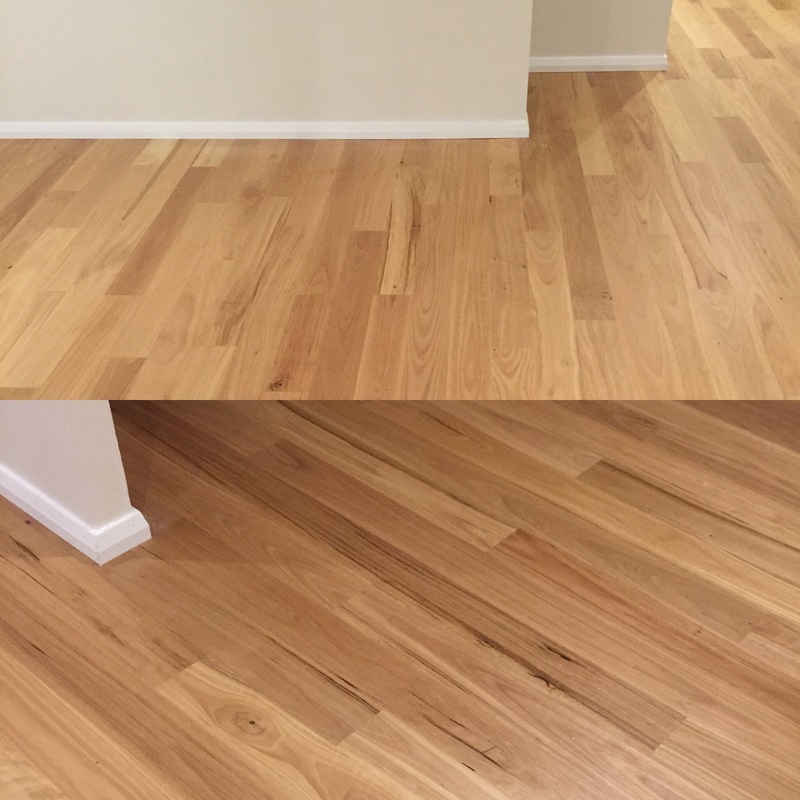 Very happy and definitely recommend Titan Flooring to anyone looking for top quality product and workmanship!